It’s been more than a week since the last update and I already feel like I’m missing quite a lot of information. There are so much more topics and ideas which I want to write about, but the last week or two I’ve been really busy on my daily job. 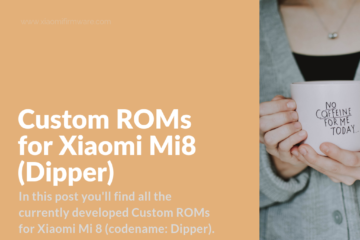 It’s night here already and I want to begin this month with the list of the different Android Custom ROMs for Xiaomi Redmi Note 5A. 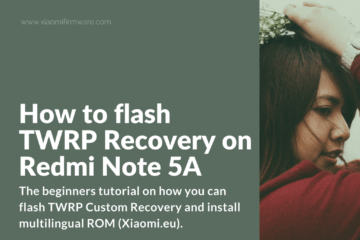 Before you’ll start choosing a new ROM for your phone, please pay attention that you must first unlock the bootloader and then flash TWRP Custom Recovery (here’s the link for TWRP flashing tutorial). 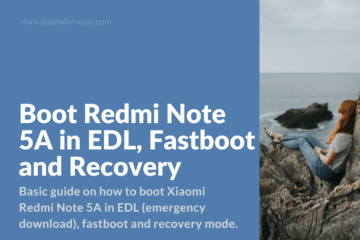 How to install DotOS Rom on Redmi Note 5A? 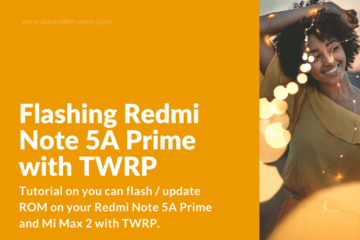 Download TWRP Custom Recovery from the link below. 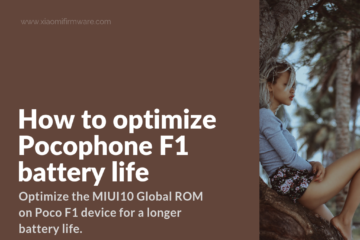 Boot into TWRP and wipe everything except “MicroSD”. Optionally flash Gapps ARM64/7.1/nano and SuperSU. 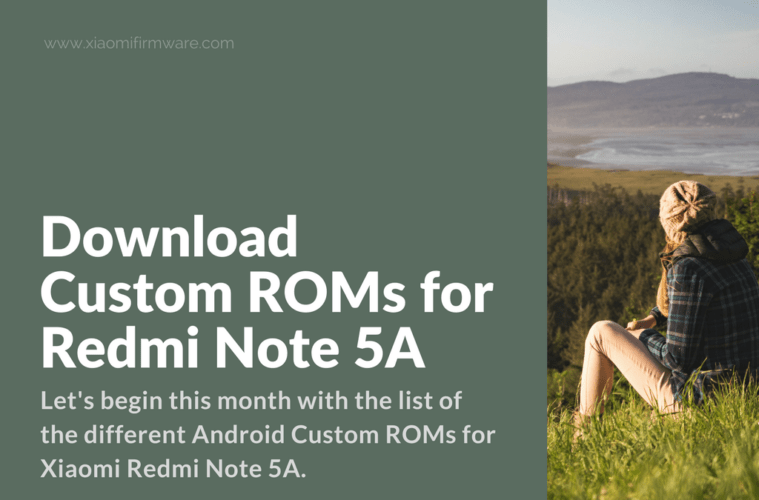 By following these simple steps you can install any other Custom ROM version. Pay attention that in some cases the installation process could be different, pay attention to details and check for additional information if needed. 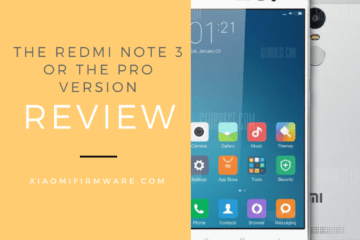 Below you can download the latest TWRP 3.2.1-0 for Xiaomi Redmi Note 5A (2/16) ugglite device which was released on 2018.01.10. 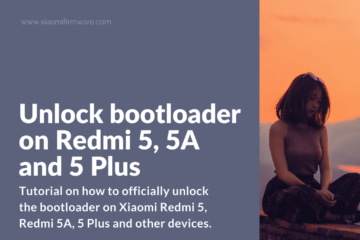 Before flashing TWRP Custom Recovery you must first unlock the bootloader. You must also have ADB drivers installed on your PC. 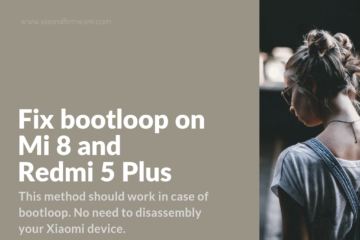 After installing the TWRP for the first time go to “Additional / Tools” > “Boot” > “Disable Verify”. 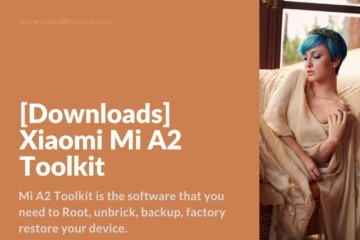 By doing this you’ll disable the boot partition encryption, otherwise official MIUI ROM won’t start. Did I missed something? 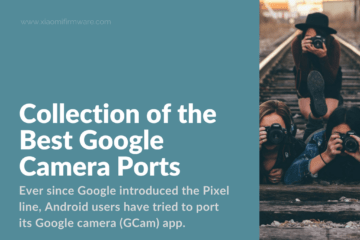 Please share the name of the missing ROM in the comments and I’ll add it to the list as well. Also you can share your most favorite ROM version in the comments below! 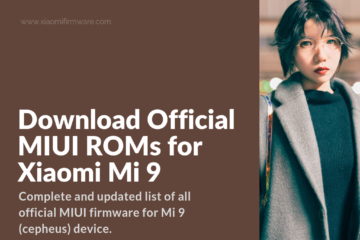 In the nearest future we hope to see more Custom ROMs released, so make sure to follow and receive the latest updates. Thank you so much for sharing brother..
Ugg stand for redmi note 5a with 3gb/32 gb with fingerprint or it call redmi note 5a prime. 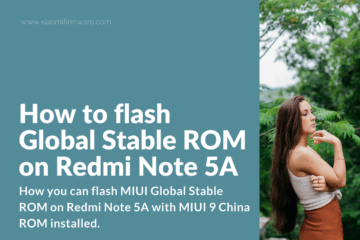 Ugglite redmi note 5a with 2gb/16gb with no fingerprint. 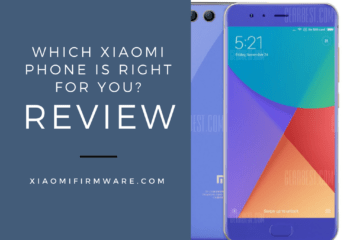 Is it AEX or other custom rom support dt2w as stock? And can i adjust vibrate intensity? 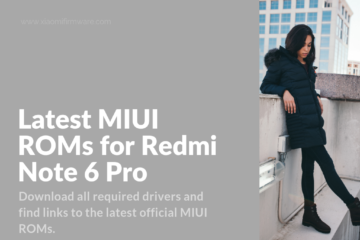 Can ugglite roms be installed on ugg (Redmi Y1/5A Prime)? Yes it can be installed as i am using it now but there are some functions which is not working such as finger print sensor etc. 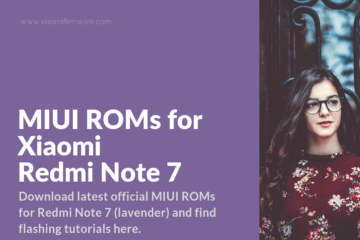 can i install ugglite rom fom ugg? it’s support or not? Yes you can install but there are some features which will not work in your ugg like finger print sensor etc. I want to ask.. 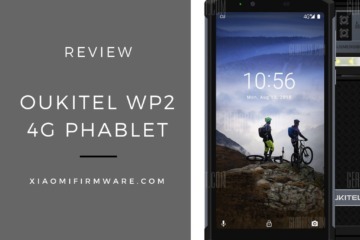 This custom rom for what)?? 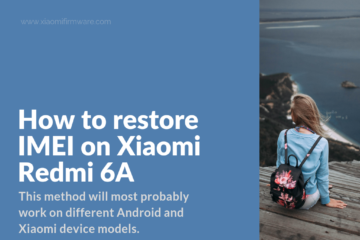 Can I install the roms that are for redmi 5a to redmi note 5a ?? I’ve been wrong in my question, it’s like that. 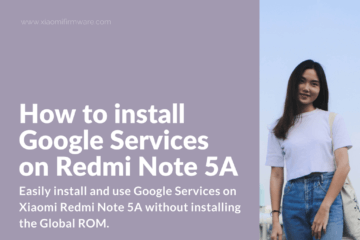 I can install the Roms that are for redmi note 5a prime to redmi note 5a ?? Can anyone tell what kind of bugs exist of los 14.1 on ugglite plz ? I hope for next update, Thanks ! Sorry guys, no updates yet. I’ll keep you informed. Link rom in xda access denied?? ?